100% Price Action Trading. Developed by Traders, for Traders. 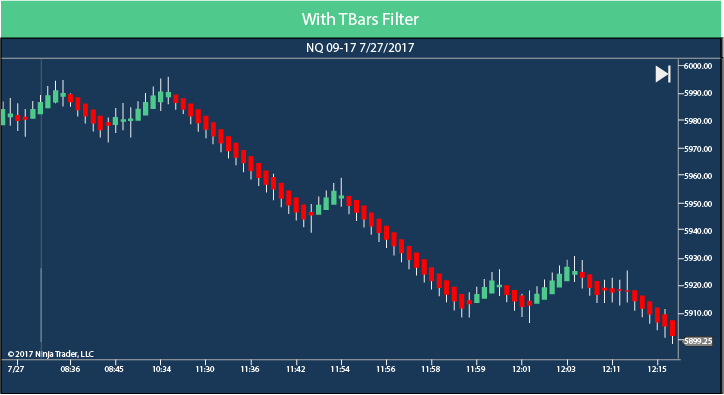 Description: Tbars is an transparent custom Bar Type that captures highly accurate turning points in your market…as well as generating opportunities to stay in the trade (also known as “Milking The Trend” with Reversal Bars). 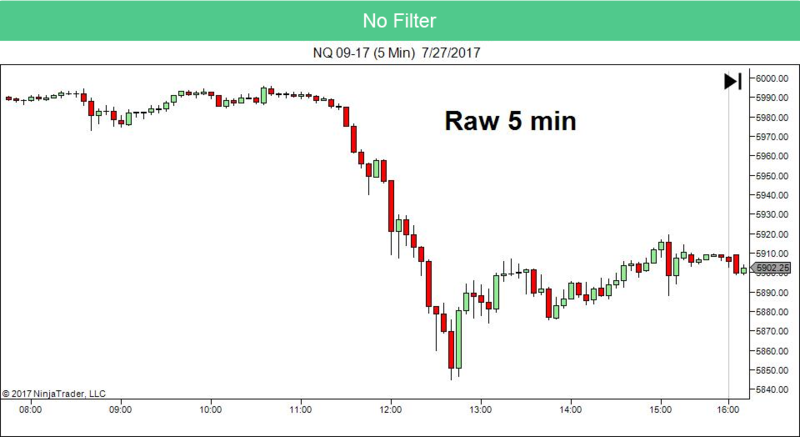 It takes your existing LIVE Chart Data, runs a proprietary algorithmic code cycle, and then re-displays your Chart Data with organized and clean data. DynoTrading was established specifically to mentor/train and help newer traders see through the giant amount of nonsense that exists in financial markets today – BY USING NO INDICATORS. Our products are designed to help filter out price action and reveal the true Master Trend.